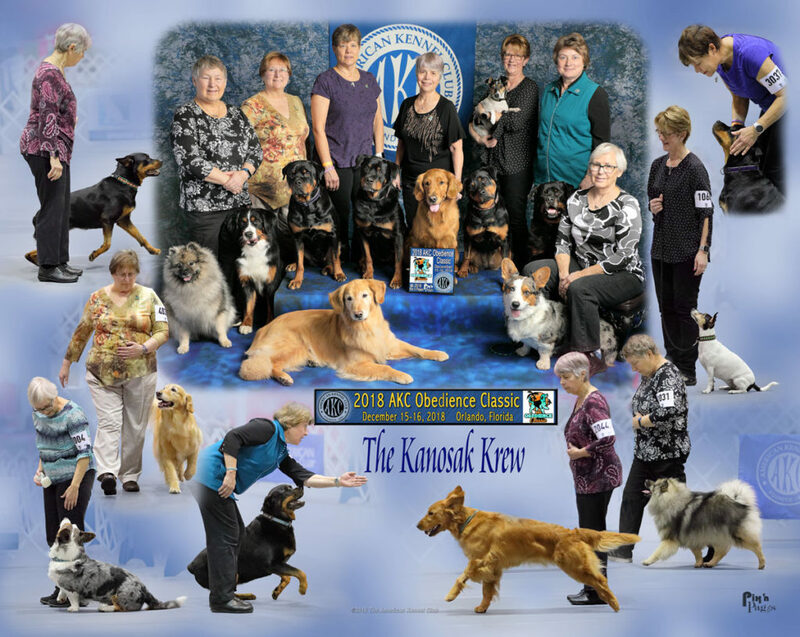 Home Archive by category "Kanosak News"
CCA is a conformation assessment done by the breed club. 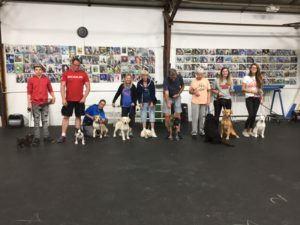 Dogs are measured in all areas of conformation and scored using the breed standard. 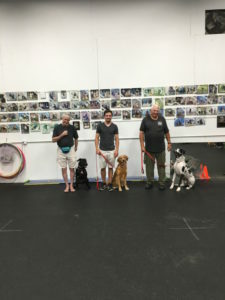 Three different judges evaluate the dogs and assign a score in each area. A score of 75 or greater is required from each judge. The Kanosak Krew passed with flying colors! 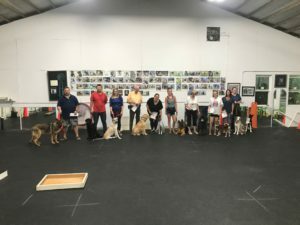 Our own Ronnie Bizer received a special recognition from AKC. 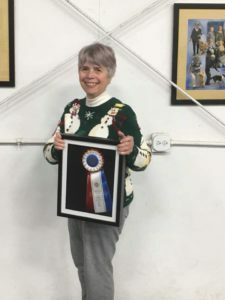 They have recognized her as 2018 Breeder of the Year in Rally Events due to the large number of RAE dogs that she has bred. Kanosak’s Wild Ride is the most recent RAE. Thank you Taxi for helping! 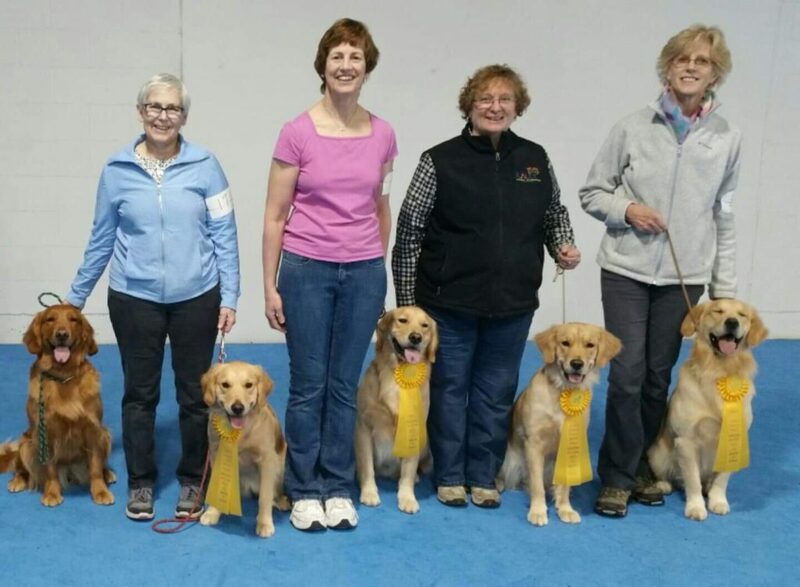 To Francene Andresen and Athena for their third place finish in masters level obedience. 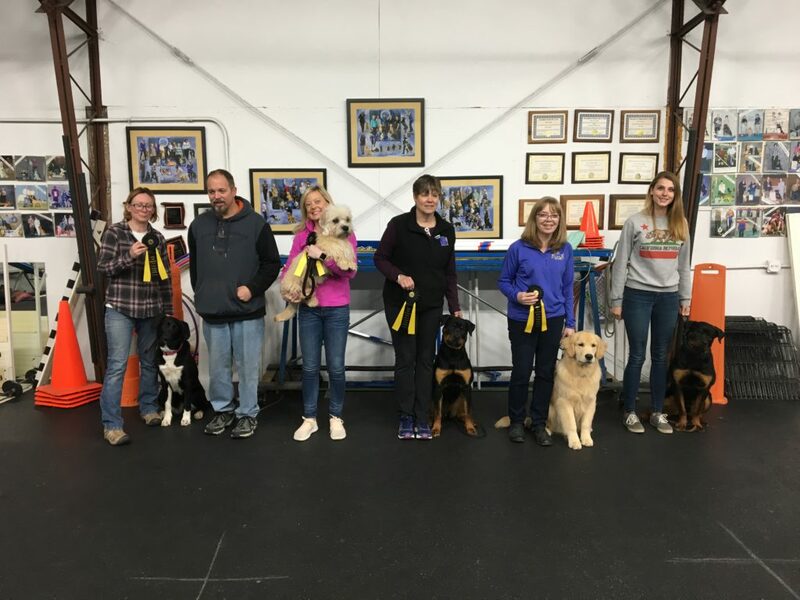 To Cathy Fleury and psych who were number one Rottweiler in agility at the AKC national in Orlando this weekend and placed 18th out of all 20 inch dogs. Ronnie Bizer and Gypsy for their seventh place finish in open obedience classic. 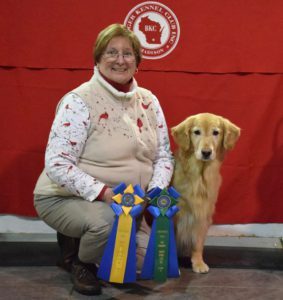 Photo: Francene and Athena from Badger Kennel Club December 2018. 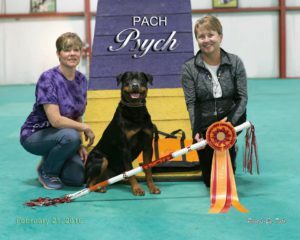 Cathy and Psych earning PACH 2016 (photo by Scott Persky). 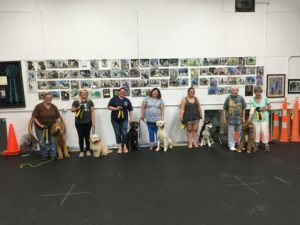 Ronnie and Gypsy at 2018 Nationals in Florida with their ribbons (photo by Nancy Youngen). Our Own Kent Hildebrand Was Here! Tune In! Our own Kent Hildebrand and Boots were at the AKC National Tracking Invitational. 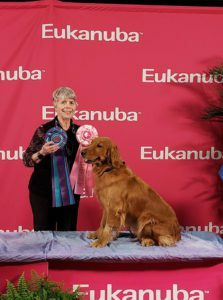 Watch all action on the AKC web site. Click here for even more in September! 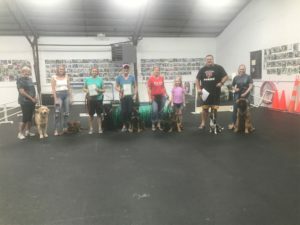 New September Graduates. Click here to see who! Congratulations to all of our graduates and new title holders! 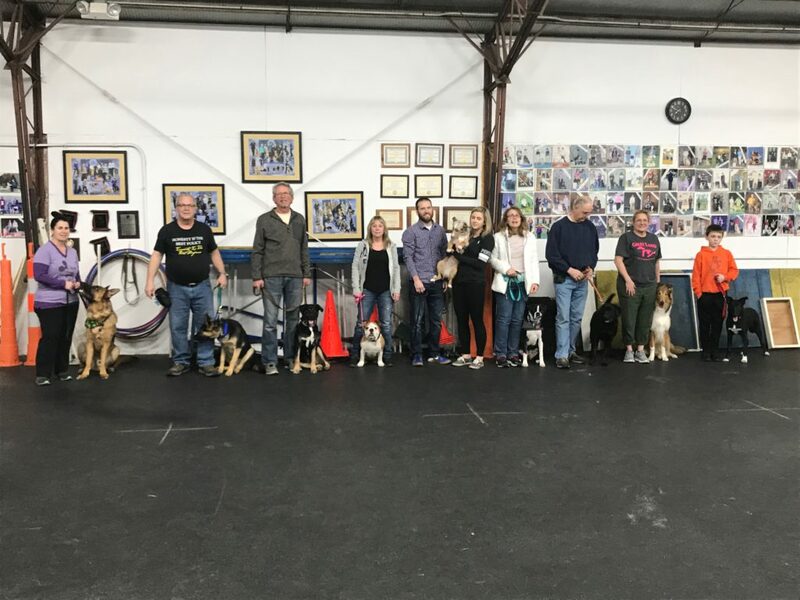 This Graduating Advanced Puppy Graduating class also took their novice trick dog test and passed! 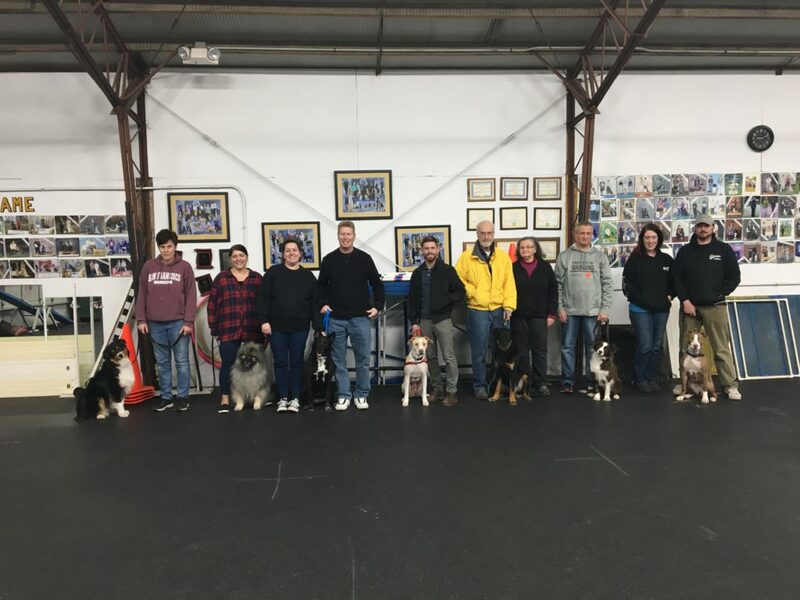 These teams passed their Canine Good Citizen test and earned their CGC title.